You love music, you have a favorite artist and you know that when that summer tour comes close to your home town you will have to be there. Not having a ticket is just a minor inconvenience. 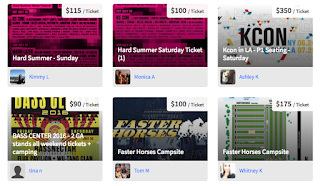 TicketHarbor is a website designed to bring together fans who have tickets to sell with fans who need tickets. The idea is to keep ticket exchanges within the fan community rather than using the commercial resellers. 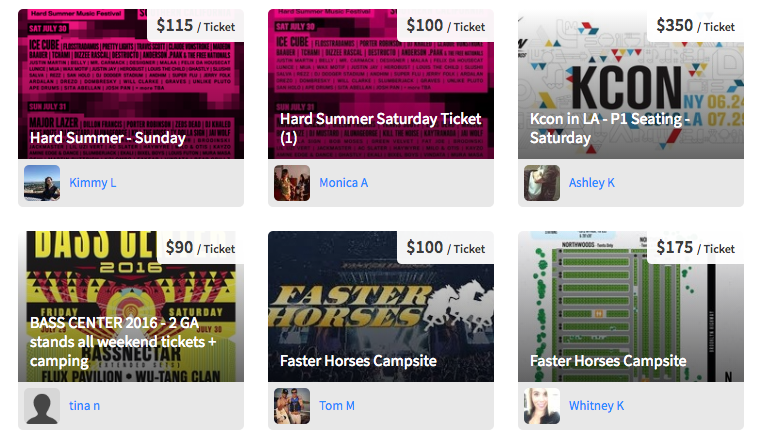 The site charges ticket sellers a small fee to list their available tickets. 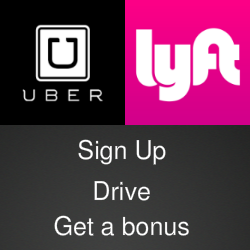 Payments are made using PayPal and the parties work out how the tickets are delivered. TicketHarbor says it verifies that both parties are happy with the deal. The TicketHarbor website is currently populated with tickets for summer music festivals but the service says it will also handle tickets to sporting events.